On September 30, 2018, Governor Jerry Brown of California signed Senate Bill (SB) 826, a pioneering law mandating each publicly-held company headquartered in California to have at least one female on its board of directors. The purpose of the law is to address the lack of representation of women on boards of directors, as one-fourth of California’s public companies do not have female directors. SB 826 applies to both domestic (those incorporated within California) and foreign (those incorporated in any state or country other than California) corporations with principal executive offices in California. By December 31, 2019, covered corporations must have at least one female on the board. if a corporation has four or fewer directors on its board, then a minimum of one director must be female. 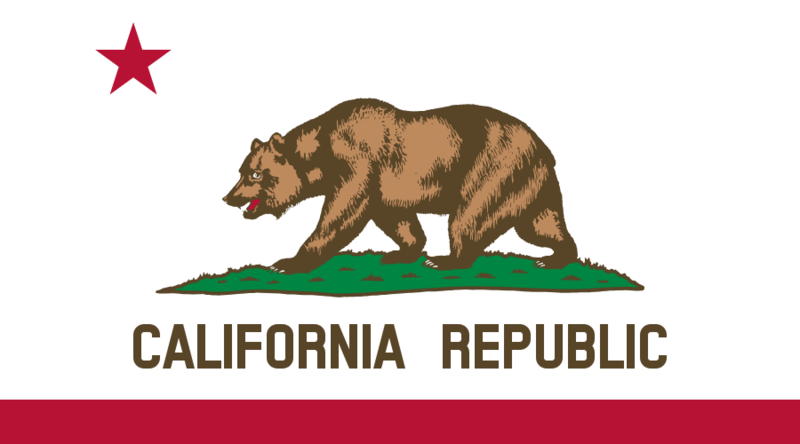 The California secretary of state will track and report compliance statistics annually. No later than July 1, 2019, the secretary of state will publish a report on its website documenting the number of covered corporations that have at least one female director. The first compliance report will be published by March 1, 2020. SB 826 is likely to be challenged on several grounds. Opponents of the bill contend it violates the equal protection clauses of the U.S. Constitution and the Constitution of California, as well as the Unruh Civil Rights Law (California Civil Code Section 51), and believe that the bill conflicts with California Corporations Code Section 2116 (the internal affairs doctrine). Is there a good faith exception? What happens if there is a proxy contest and the female nominated by the company loses? A board of six or more directors must have a minimum of three directors. Would a board of six directors that is 33 percent female (2 female directors) be fined $100,000.00, while a board with 30 directors that is 10 percent female (3 female directors) would be compliant? The law says there is no violation if the required number of females held a seat for at least a portion of the year. What qualifies as “a portion of the year”? How will SB 826 ensure these efforts advance broader diversity and the business case that stems from diversity? Will SB 896 lead to claims of discrimination or reverse discrimination? What will happen if a candidate advances a company’s broader diversity and inclusion efforts but is male? If an employer determines that it is a covered corporation, it can then assess whether its board is currently compliant with SB 826. If it is currently out of compliance, the company can begin taking steps to ensure compliance by the end of 2019. SB 826 provides an opportunity for employers to complement their diversity and inclusion strategies, if the changes are implemented with intentionality. Employers can take efforts to resist the “check the box” approach and select candidates that fit the organization’s needs and help the organization achieve its diversity and inclusion goals across gender and other protected classes such as race and ethnicity. Employers may want to prioritize unconscious bias and cultural awareness training. A critical first step in developing an inclusive environment is developing an awareness of our own biases—conscious and unconscious—and how our biases influence decision-making related to hiring, retention, employee development, and promotions. SB 826 is an effort to close the gender gap. To maximize SB 826’s effectiveness, employers can think critically about its implementation by incorporating its requirements into larger diversity strategies. The Office of Special Counsel (OSC) for Immigration-Related Unfair Employment Practices, a division of the Department of Justice (DOJ), enforces the anti-discrimination provisions of Section 274B of the Immigration and Nationality Act. This statute prohibits discrimination in hiring, firing or recruitment or referral for a fee that is based on an individual’s national origin or citizenship status. The statute also prohibits unfair documentary practices during the employment eligibility verification (Form I-9) process, and retaliation or intimidation. OSHA expects to soon publish a new revised directive or a letter regarding permit-required confined spaces in general industry. In addition, the agency also will be issuing a safety and health bulletin on the hazards associated with confined spaces. These measures are in response to the Chemical Safety Board’s (CSB) recommendations in 2010 that OSHA revise its confined space requirements for general industry.